Wholegrain Labs is our place for internal projects to help us serve our clients and achieve our mission. 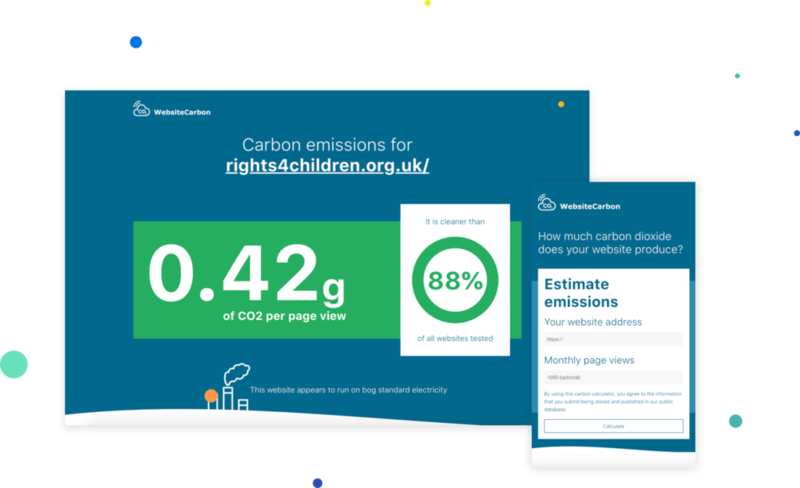 As part of mission to create a sustainable web it is essential that we are able to measure and compare emissions for various websites. That’s why we developed the world’s first carbon calculator for websites. It is available for all to use as an educational tool while the node based API is available as the basis for more advanced tools. Granola is a wholistic, modular and opinionated WordPress starter theme for the efficient development of eco-friendly, accessible and maintainable websites. 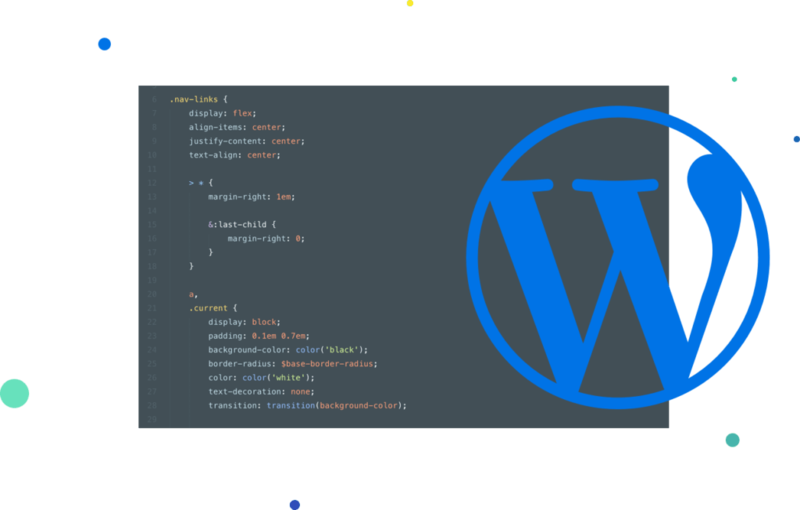 Plugin Auditor assists with the long term maintenance of WordPress websites. By maintaining a record of why each plugin was installed and who installed it, you know who to ask if you have any questions when performing future maintenance on the site. 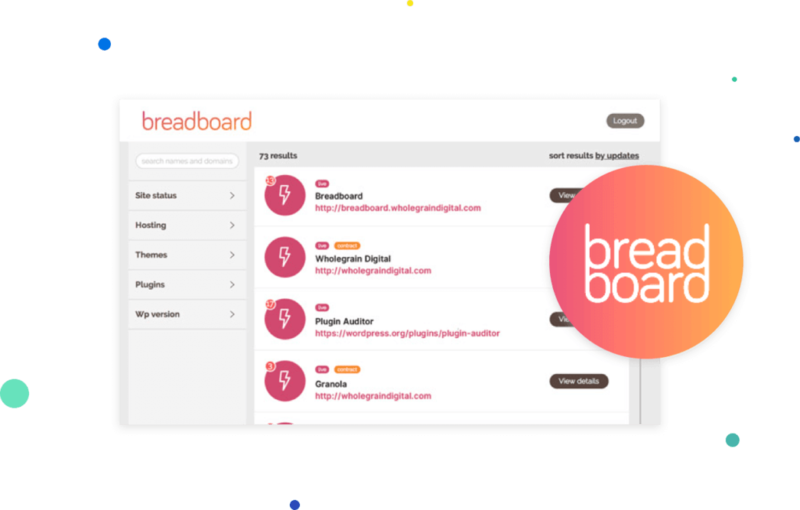 Breadboard is an information dashboard providing status monitoring of WordPress websites as well as granular search for sites meeting key criteria. It enables the identification of websites and information for the purposes of security, maintenance, service delivery and historical reference.